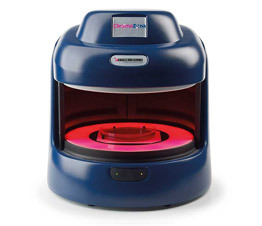 Syngene is a leading supplier of gel documentation systems for analysis of 1D, 2D gels using fluorescence and chemiluminescence detection chemistries. These systems can be used to visualize Ethidium bromide, GelRed™, GelGreen™ and dyes from the SYBR® range. For protein imaging, SYPRO® and ProQ® dyes can be used. 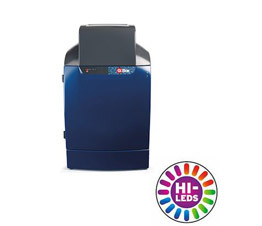 These systems boast an automated software for selecting the best lighting conditions and filters for western analysis, imaging DNA, RNA or protein gels for stained or unstained applications. Synbiosis, the sister company of Syngene offers solutions for Antimicrobial susceptibility (AST) testing and colony counting. Integrated automated software on these systems allows for analysis of a large number of plates with reduction in analysis time and costs. 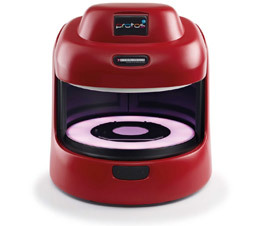 These colony counters can be deployed in microbiological labs in hospitals, clinics, biopharma and food safety labs. Solutions for food and environment labs include ProDilute and Problend gravimetric preparation and blending solutions for sample preparation.